Happy Sunday friends! 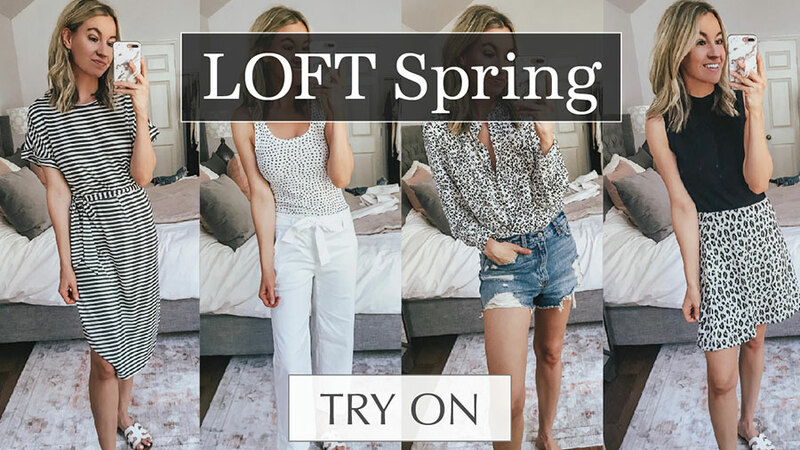 So excited to be doing a LOFT try on haul today. A lot of things from the try on are 40% OFF today, and the sale ends in a few hours! So if you see something you like go quick! Also, I find that with a lot of things from LOFT I need to go down one size (see full Youtube video for more details on sizing!). 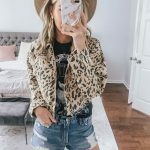 I found some great pieces that can be worn to work, and also some pieces that can be worn more casually. LOFT always has great sales going on, and they have 40% OFF certain items today! If you’re coming from Youtube, scroll down for everything linked below! 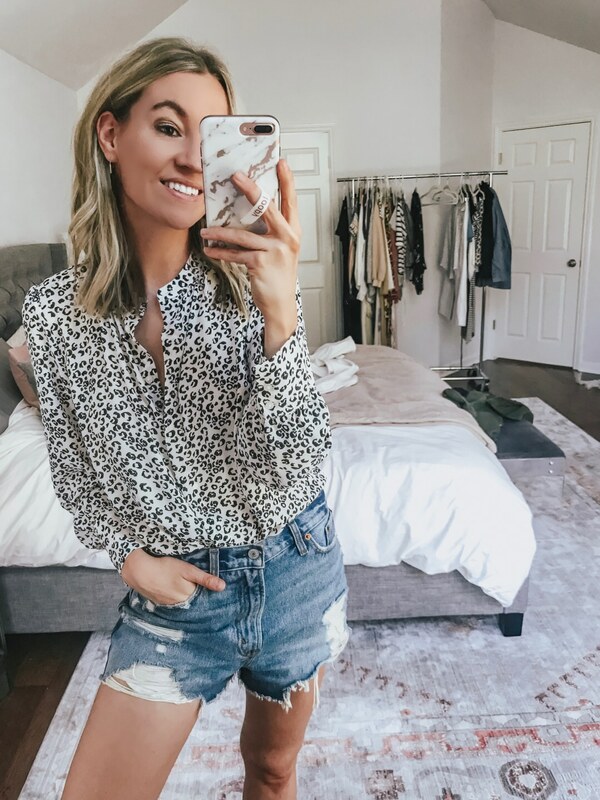 I LOVE this leopard top so much & it’s 40% OFF today! I feel like I will get so much wear out of it! Such a great neutral/basic to pair with so many different things! Thanks so much for stopping by today friends! Hope you had a great weekend! I was wondering- how tall are you? 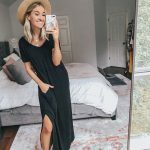 There are a few items you tried on that I love, but I sometimes wonder “will that look good one me, since I’m so short?” I’m 5′ 3″, so sometimes Maxi dresses or some pants just don’t work out haha. It would be a nice frame of reference to know how they look on you with your height. Thanks for creating such great and detailed posts!